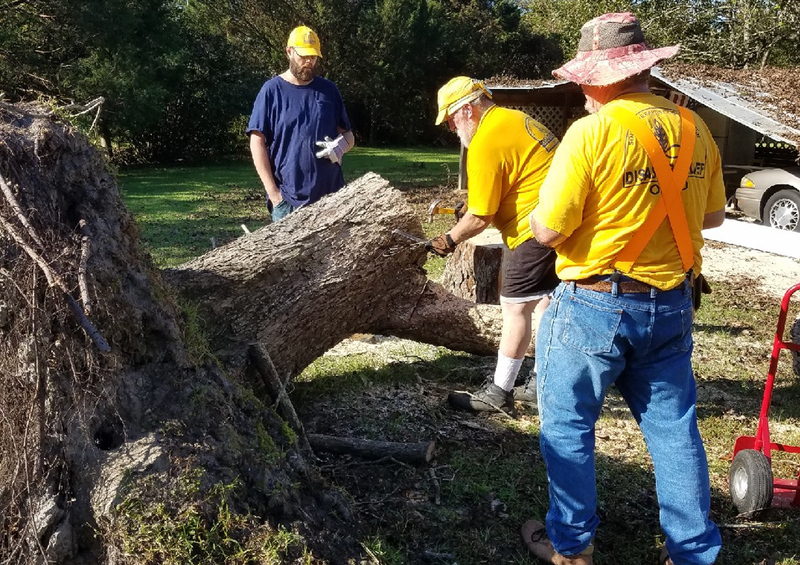 Ohio SBDR (Southern Baptist Disaster Relief) has had a flood recovery (mud out) and a chain saw team both deployed and returning from North Carolina. We are currently asking for flood recovery volunteers for Pennsylvania (still working from spring and summer floods). Plans are to partner with Michigan Disaster Relief in this response. 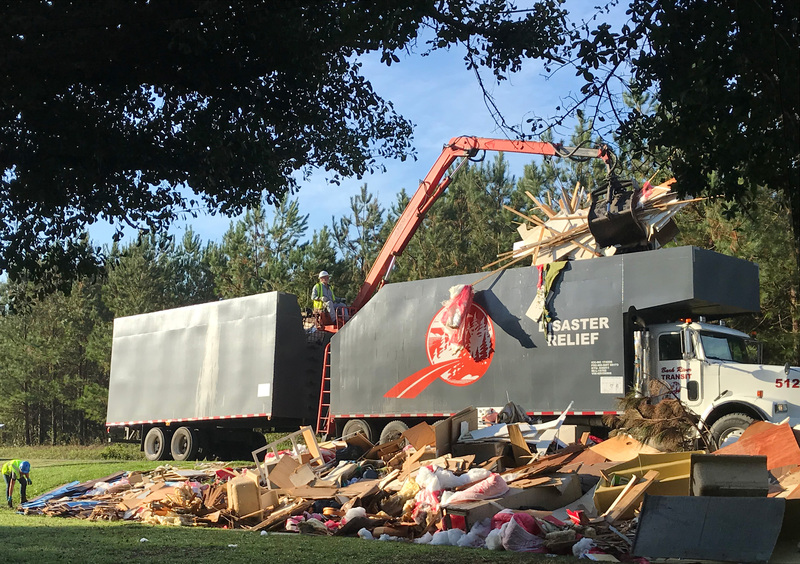 Additionally, a small food service team has been ready to deploy twice, but in both cases, the need was filled by volunteers from states closer to the response location. Child care needs were not identified for Hurricane Florence, however the needs for Hurricane Michael have yet to be determined. We are planning a second load of clean up supplies to North Carolina the week of October 15. Items will be picked up on Wednesday (17th), from three locations in Dayton Association. Delivery will be dependent upon how much affect Hurricane Michael had on the North Carolina area we plan to go to. According to the news reports, we should be able to deliver on Thursday or Friday, but the news isn't always correct when it comes to some local details. Contact will be made with the site coordinator early in the week so a more definite delivery plan can be determined. Ohio currently does not have any request for assistance for anything other than flood recovery and chain saw. Lots of work orders for those two ministries in North and South Carolina. 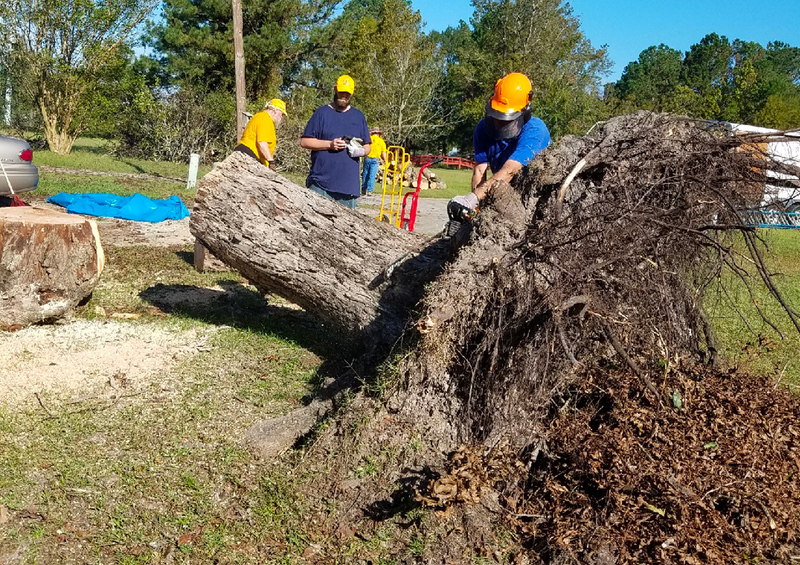 There will be a great need for chain saw teams in the path of Hurricane Michael. Other needs are not so obvious at this time. Churches wishing to send volunteers should contact Sam Kelley, SCBO DR Coordinator, at either (614) 309 – 9751 or Skelley@SCBO.ORG , to determine if training can be arranged in time for responding to either Hurricane Florence or Hurricane Michael. The largest need will be for chain saw and flood recovery ministries.